We’ll talk about Paul Davis: The Man, The Myth, The Gentle in a minute. First, let’s get into the music. What problem might I have with “I Go Crazy,” you may be wondering. It’s a valid question. After all, it’s pretty enough. Gentle vocal (and some unexpected ventures into the bass range). Light, unobtrusive strings. A 5-note riff on the keyboard after the chorus, stolen from Dennis DeYoung’s “Babe,” (update: reader Jhensy has pointed out that “Babe” came out after this single, so if anything, DeYoung is the dirty thief) that is guaranteed to become an earworm (or, near the end of the song, a buzzing fly). I don’t quite get the bluesy keyboard riffing at the end, but I’ll forgive it. But here’s my point. All of these songs that mention going crazy have a sound reminiscent of someone perhaps, oh, I don’t know…going crazy. Not Paul Davis, however. Here. Just for the hell of it, here’s a crude mashup of the four tracks. Excuse the sonic quality; I’m trying to prove a point. Tell me if one of these things is not like the others. If Paul Davis is indeed going crazy when he looks in her eyes, then my friends, it’s the wussiest kind of crazy there could ever be. And that’s why it’s in the mines of Mellow Gold. So listen back to those vocals. If you don’t already know what Paul Davis looks like, get an image in your head. Whatcha got? Accountant? Small lil’ guy, neat, black hair? Maybe a suit? That’s what I’ve got. In fact, if you do a Google image search for Paul Davis, many images seem like they could be him. This is Paul “I Go Crazy” Davis. Which brings us to song #2. I ask you this: do they get any smoother? Any more mellow? I seriously don’t think it’s possible. The other difference happens at 2:33. Paul Davis actually does go a little crazy. 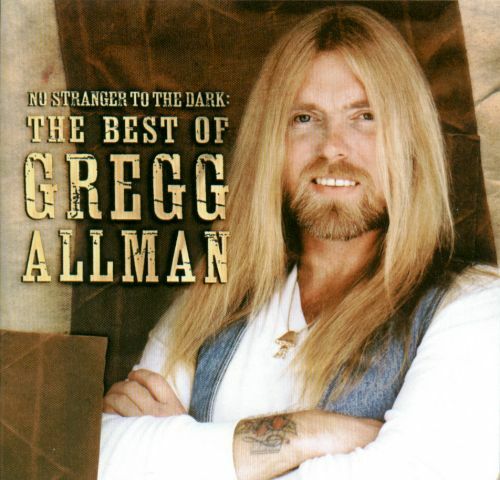 He lets his Gregg Allman-esque hair down and does something truly ballsy: KEY CHANGE! I love the key change. When I sing this song to myself, I never have the patience to get to the chorus after the guitar solo. I always do the key change right away. That’s how much I love the key change. That’s “Cool Night” in a nutshell. “If it don’t feel right, you can go.” I almost can’t believe he’s making the statement. A guy who looks like that? Come ON! I keep wondering if it’s a Jedi mind trick of some sort. Does the woman stay? Does she leave him to go find the guy from Firefall? (Whoa!) It’s a mystery, friends. A cool, mellow mystery. I was going to end this post after two songs, but what the hell. Paul Davis had one more Mellow Gold hit in the ’80s. Or as I like to call it, “The Boy From New York City.” I mean, come on. Right from the first few notes, I heard the similarities – and this was before the “doo-wop didddy-wop-diddy-wop doo” bit. Hmmm…the keyboard part in “I Go Crazy,” and now this…is Paul Davis pulling a Robbie Dupree? 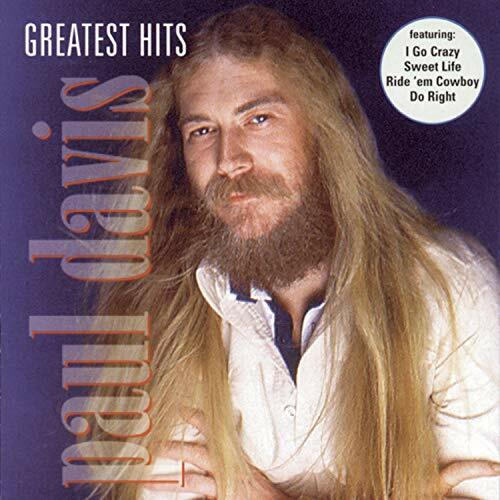 If “Cool Night” was considered Paul Davis’ “rock sound,” “’65 Love Affair” features him firmly ensconsed in the “speed metal” phase of his career. Could we have done something about those drums? How about that awful 2-beat hit that’s supposed to sound like clapping or…something? I’m not saying that Davis didn’t do a semi-respectable job of resurrecting the golden-oldie soul sound. However, the lyrics leave a little tons to be desired: “Well I asked you like a dum-dum/You were bad with your pom-poms/You said, ‘ooh wah go team ooh wah go!’ Ooh-ee baby I want you to know/” And he does mention in the chorus:”’65 love affair, we wasn’t getting nowhere.” I wonder if it’s because he told the girl she could leave if it didn’t feel right? “I Go Crazy,” “Cool Night,” “’65 Love Affair.” I’m using all of these songs to make a point. That point is this: Paul Davis is a sissy. Although Paul is no longer with us, we know that up to his death, he lived in Mississippi and liked to fish. Hope you enjoyed this expedition into the Mines of Mellow Gold!